17 Take the helmet of salvation and the sword of the Spirit, which is God’s word. One can argue that life can take you on some pretty wild rides! During these adventures or misadventures (for me at least) I should’ve never attempted to leave the house without my helmet. The damage to my soul took much longer to recover from since my head was unprotected. 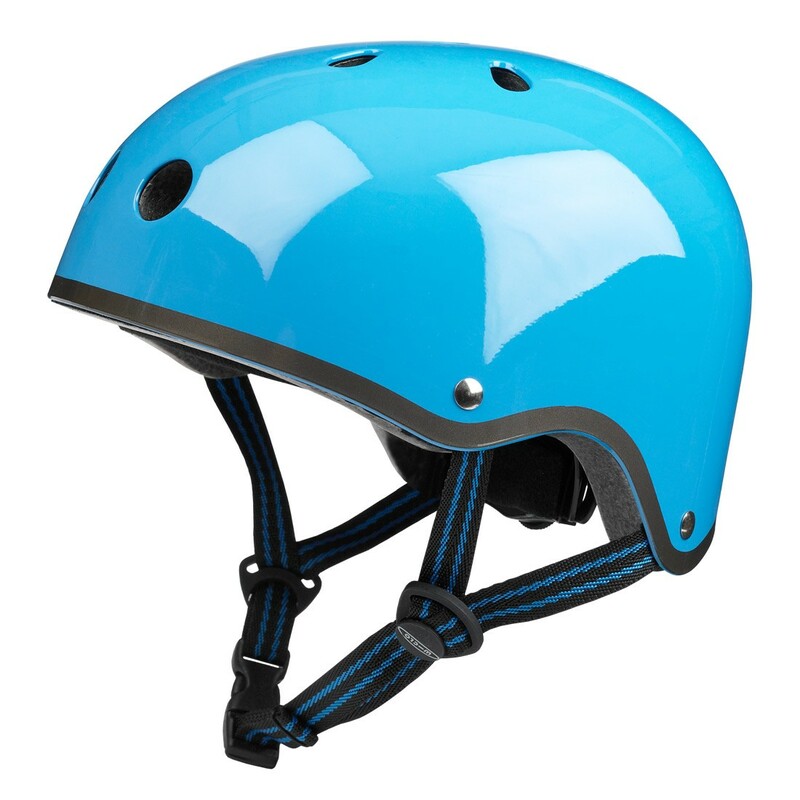 It is mandatory that we wear helmets when riding bikes and motorcycles. Someone somewhere decided that covering your head was important. It needed to be protected in case of an accident. So it is with the helmet of salvation. You cannot begin the ride of life without covering your head. The helmet of salvation is the one thing that can save you in a spiritual accident. It keeps the enemy from reminding you of what you use to be and what you can’t do. It protects your mind from thinking God has forgotten about your prayer request. When you begin to read and recite the WORD of God, each scripture read is the same as putting on another layer of protection. The more you read, study and recite the stronger your helmet becomes. Accidents may happen, but with the proper equipment it won’t stop the ride.